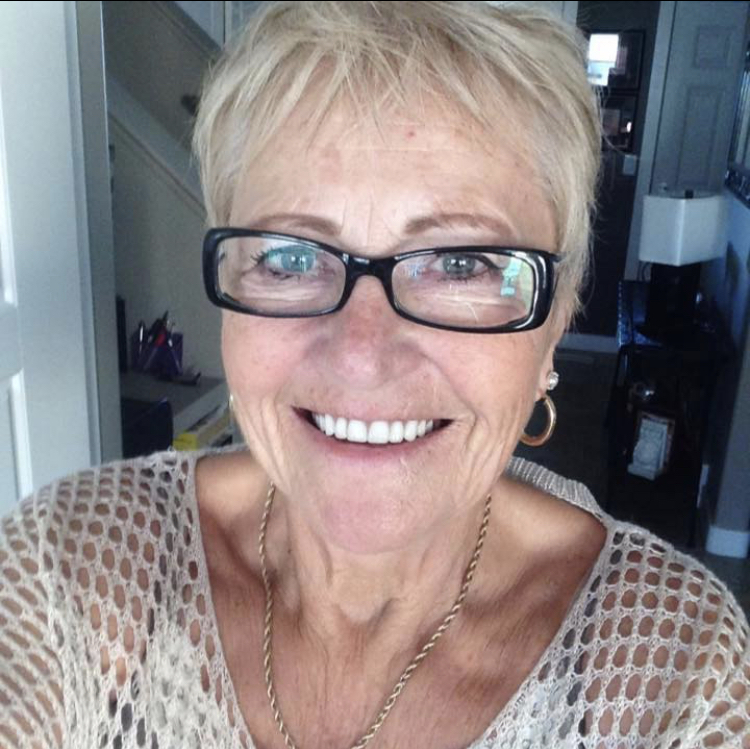 Alma Thul, age 69 years, passed away on March 20, 2019, at Battlefords Union Hospital. She is survived by daughter, Shannon (Al) Grosjean; daughter Kim (Rob) Fullerton; 5 grandchildren, Cody, Kiana, Coen, Kyler, Angus; 1 great grandchild Treyton; sisters, Eva (Bill) Driedger, Verna (Larry) Kardash, Joyce Simair, Elaine (Robert) Heinbigner, Gladys Fehr; brother Phil (Alice) Guenther and her special friend Dale Yonz. She was predeceased by her parents, Peter and Helen Guenter. A Memorial Service will be held Wednesday, March 27, 2019 at 2:00 P.M. at Grace Mennonite Church, Neuanlage, SK, with Pastor Norman Penner officiating. Arrangements are in care of Funk’s Funeral Home, Rosthern, SK (306-232-5245, http://www.funksfuneralhome.ca). Alma was an acquaintance of ours and neighbor who always had a kind word and a smile. Our sincerest condolences to her entire family.